Prime Minister Viktor Orbán, in a letter to Ronald S. Lauder, president of the World Jewish Congress, expressed his “surprise” that the WJC leader had asked him “to limit freedom of speech and the freedom of the press” by calling on him to condemn an image that recently appeared on the cover of weekly Figyelő, which Lauder had called anti-Semitic. 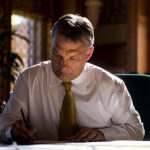 In the letter forwarded to MTI by Bertalan Havasi, the prime minister’s press chief, Orbán wrote that “despite my respect for you, I cannot fulfil such a request”. Hungary’s government “pursues a policy of zero tolerance regarding anti-Semitism,” Orbán wrote. The government’s actions “leave no doubt” that it feels responsible for Hungary’s Jewish citizens and works to guarantee their security, he added. He reassured Lauder that the WJC could continue to count on Hungary’s zero-tolerance approach to anti-Semitism. 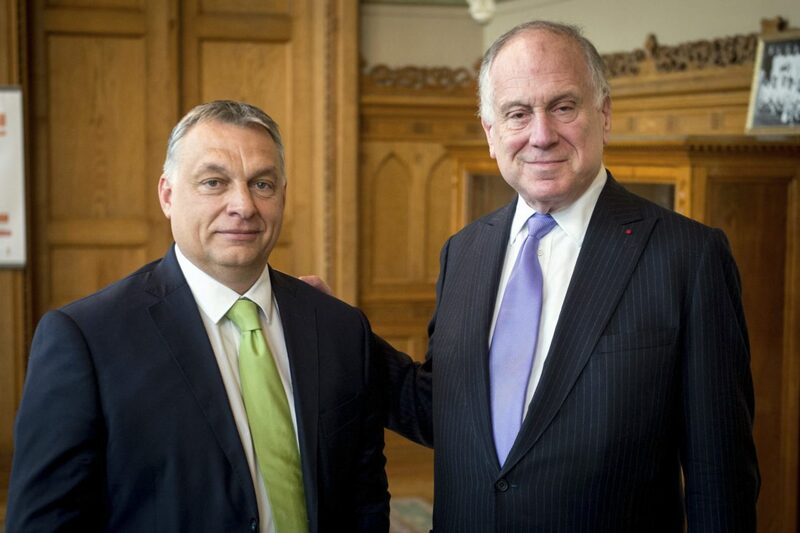 Orbán added that he was surprised that Lauder had only seemed to address controversies that involved left-leaning and liberal Jewish public figures. The prime minister noted he had yet to receive a letter from Lauder concerning Jewish citizens who cooperate with the government or are right-leaning. 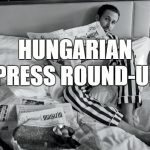 Havasi said Orbán attached to his letter past front covers of liberal business weekly HVG and the liberal weekly Magyar Narancs which depicted right-leaning Jewish figures. Orbán told Lauder that it was “hard to comprehend” his “left-wing and liberal bias”. The prime minister said he was unsure whether to interpret Lauder’s letter to him as a political statement or a show of support for the Jewish community. He added that he would express his gratitude to the WJC president if it were the latter.